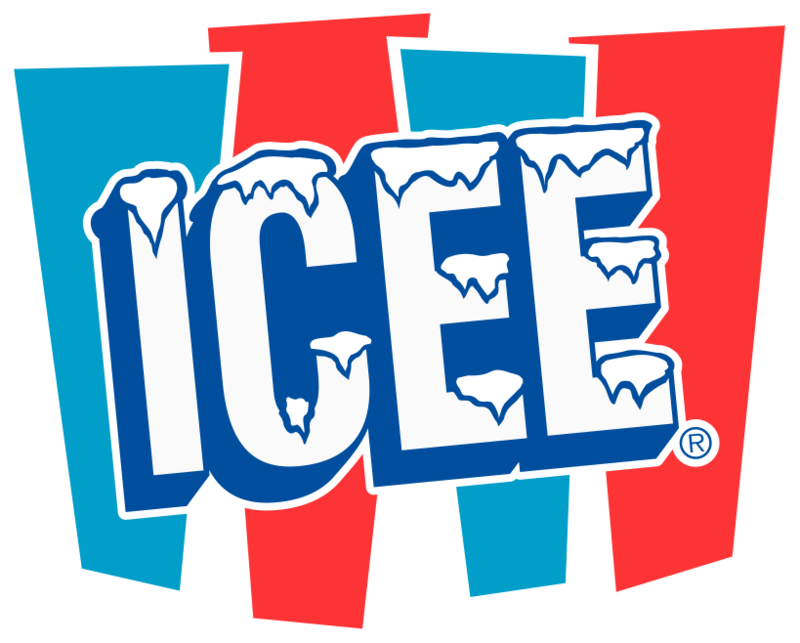 HENDERSON, Nev., June 6, 2018	(Newswire.com) - ICEE Maker allows kids to create an ICEE drink on their mobile devices. The game is now available on the Apple, Google Play, and Amazon app stores. The fun begins with choosing a cup and lid, or getting creative and creating a customized cup design. 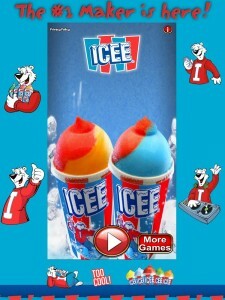 Next, youngsters can choose from 32 different ICEE flavors, or create and name a flavor. Once kids have made the ultimate ICEE, it’s time to clean up. They need not worry, cleaning the machine is MUCH more fun than real-life cleaning! After they have made that machine sparkle like new, personalize the cool creation with ICEE bear decals and other fun ICEE stickers. And who could forget the straw? Dig in and choose one of many swirly, curly, twirly straws. Kids can even add awesome toppers to the straw. Now that the drink is just the way kids likes it, enjoy it by drinking it to the last drop. Want a refill? No problem - refill it with just a tap. Up for an ICEE challenge? 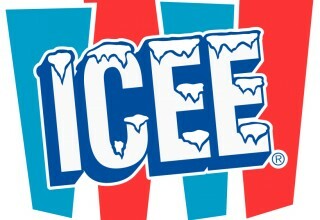 See how many ICEE drinks he/she can down in 30 seconds. They should pace themselves because if they drink too fast they will get a “cranium cramp,” and they can’t drink until it thaws. A maker game is a way for youngsters to have control over something that they normally wouldn’t. For example, very young kids who want to cook something probably wouldn’t be allowed to do so in real life. Game players will be able to play for free at the most basic level. If they want to unlock all aspects of the game, their parents can make an in-app purchase for everything available in the game through a credit card they attach to the game. Kids need to have their parents’ permission to make any in-app purchases. The aspects of the game that will require paid access are all of the stickers, special lids, the ability to paint directly on the cup, the ability to make their own flavor, all of the different cups, a super cleaner to make it easier to clean the machine, all of the straws and all of the straw toppers. 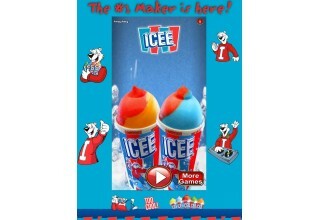 Freemium games such as ICEE Maker are different from purchased games which you pay for first, then download. There is no trial period on a purchased game. Freemium is the ability to play the game without paying anything. But if a players want the full experience, they pay a small fee, so it’s almost like a try-before-you-buy transaction. 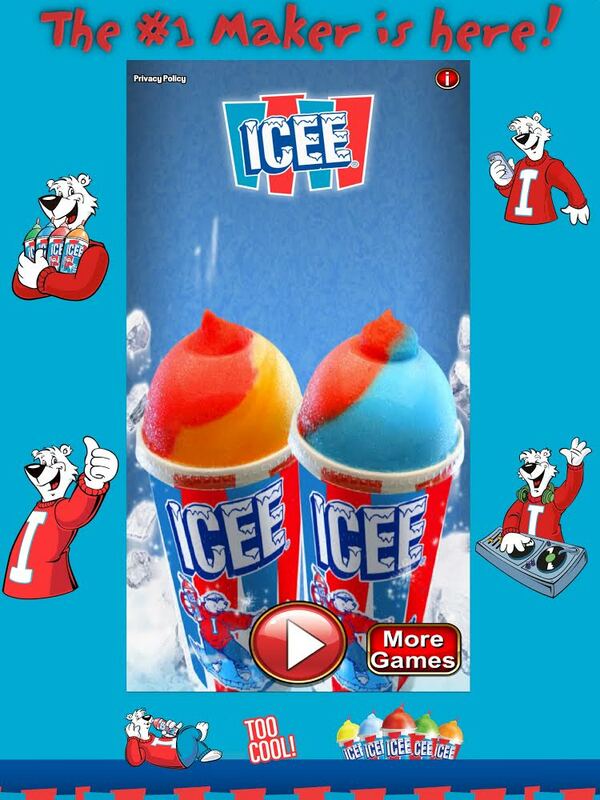 Russell has worked with the ICEE Company in the past to create games with ICEE branding. “I'm just glad to be a part of bringing a beloved and cherished classic back to children for their enjoyment,” Russell said. Achieved Games LLC, founded in 2016 and located in Henderson, Nevada. Achieved Games creates engaging mobile content for the whole family, with a focus on relaxing and beautiful puzzle games. With a fun and high-quality portfolio that includes original and licensed properties, the company ha lovingly produce games that entertain, challenge and engage players the world over. 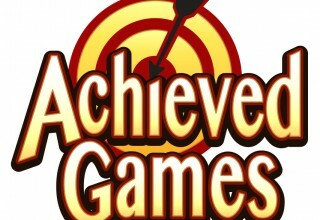 In just two years, Achieved Games has established itself as a respected up-and-coming mobile game developer. 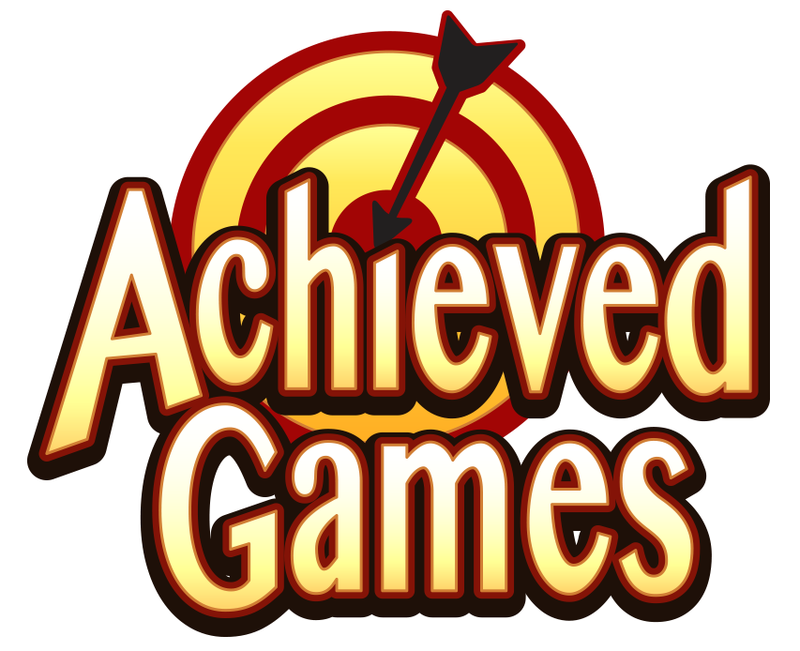 Achieved Games is seeking mezzanine financing to solidify its growth strategy.